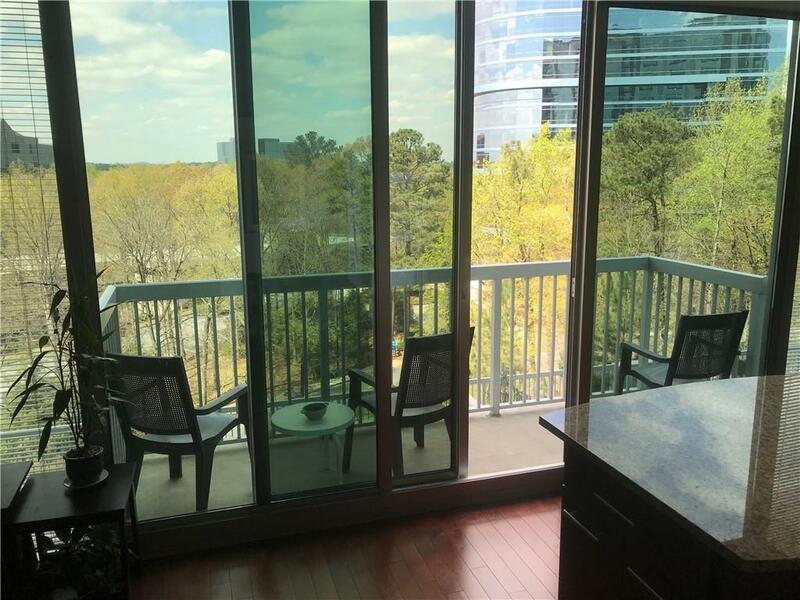 Located walking distance from The Battery and SunTrust Park, enjoy the close proximity of a wide variety of cuisines at the park's many restaurants and high-end retail stores. 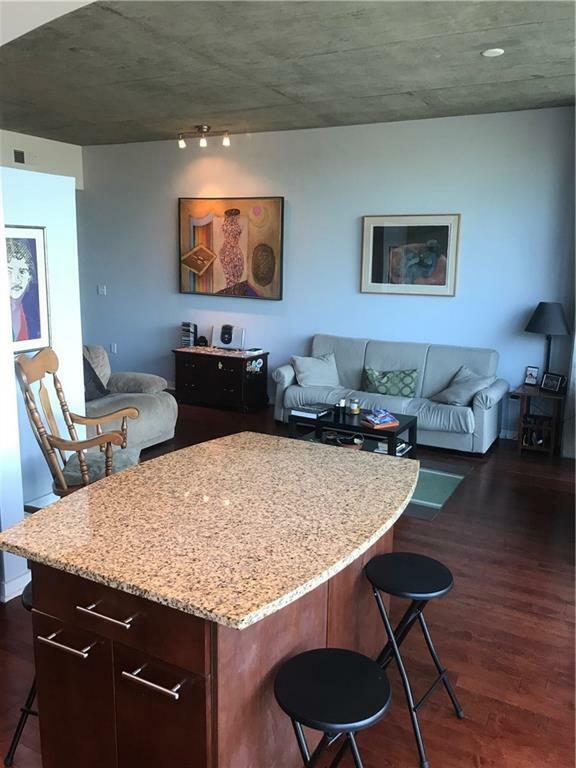 This luxurious high-rise boasts a 5th level pool and terrace with beautiful city views! Access to amazing amenities in addition to the pool including jacuzzi/gym/24hr concierge/TWO club rooms/fire pit/grilling area/etc. 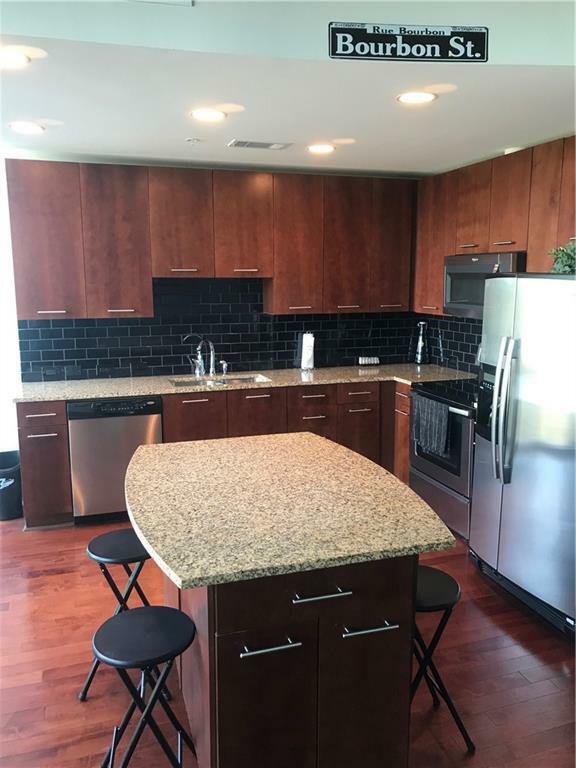 This amazing unit is located in the highly sought after Horizon Condominiums. 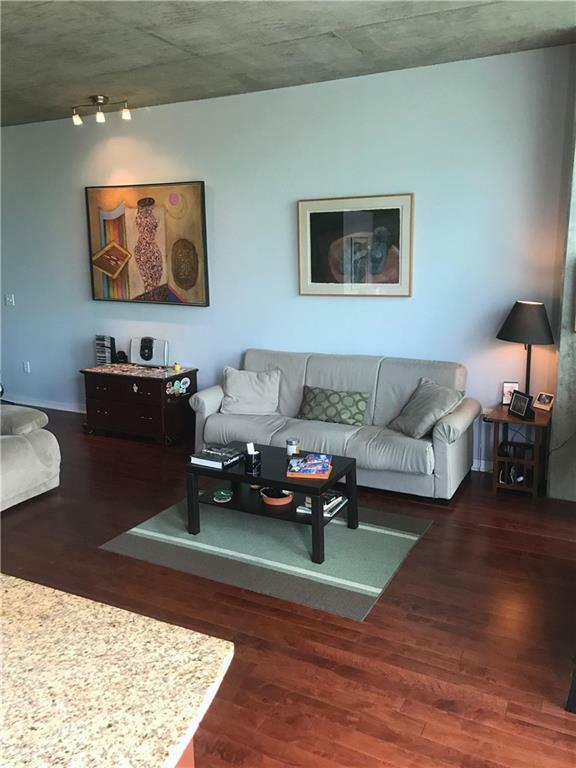 It features an open floor plan with high ceilings with a lofty feel! FHA loans accepted!